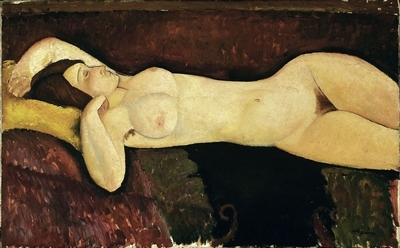 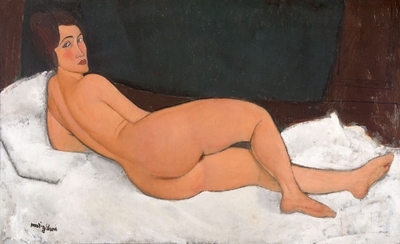 Tate Modern stages the most comprehensive Modigliani exhibition ever held in the UK, bringing together a dazzling range of his iconic portraits, sculptures and the largest ever group of nudes to be shown in this country. 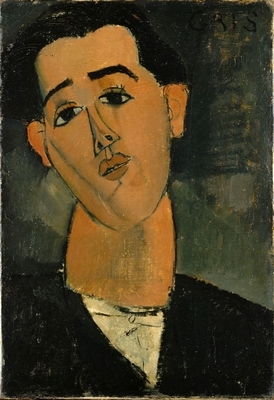 Although he died tragically young, AMEDEO MODIGLIANI (1884 - 1920) was a ground-breaking artist who pushed the boundaries of the art of his time. 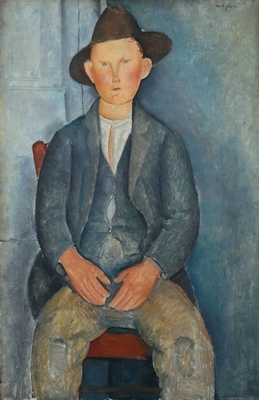 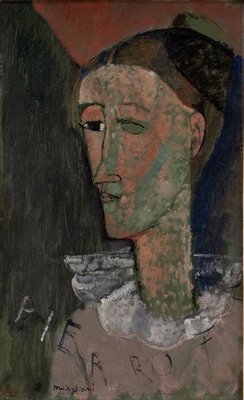 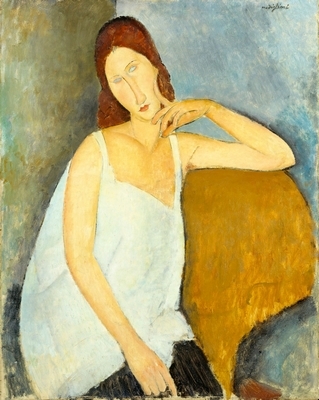 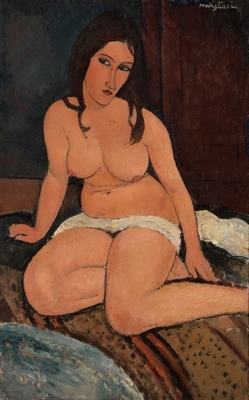 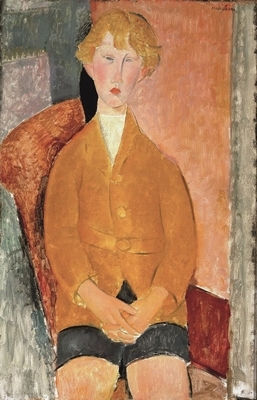 Including 100 works – many of them rarely exhibited and nearly 40 of which have never before been shown in the UK – the exhibition re-evaluates this familiar figure, looking afresh at the experimentation that shaped his career and made Modigliani one of the greatest artists of the twentieth century.